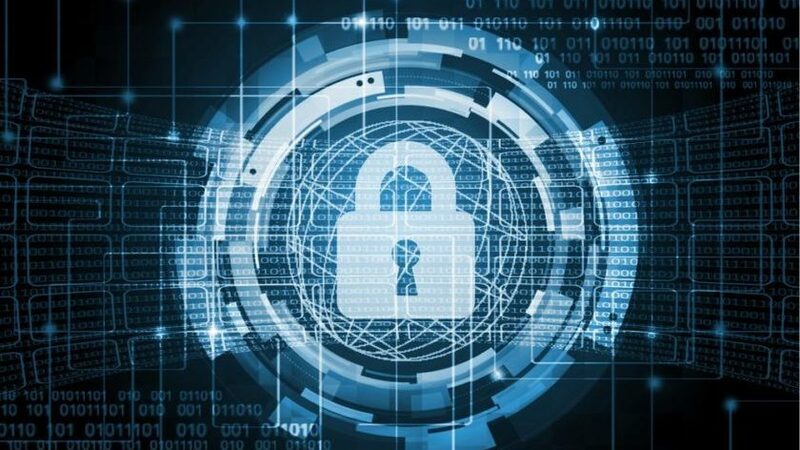 Digital infrastructure firm Tata Communications has launched a new cybersecurity lab at SASTRA Deemed University in Tamil Nadu in Dubai, with the goal of partnering with other universities to do this same, in order to “build an ecosystem and talent pool to address cybersecurity concerns globally,” the company said. Inaugurated at the university on Sept. 15, the lab has Tata Communications and SASTRA building a curriculum in cybersecurity that focuses on training and developing practical cybersecurity skills, covering the technology behind detecting and mitigating cyber threats. Part of the thought behind launching the lab is the some 30,000 cybersecurity vacancies in India, and, according to data from Cybersecurity Ventures, filling the estimated 3.5 million cybersecurity job openings worldwide that will be available by 2021. Estimates from a recent McAfee report show that the global cost of cybercrime has reached as much as $600 billion. “While there is a higher impetus to opt for STEM courses, the challenge is getting the right kind of industry support, exposure and hands-on practical experience,” said Madhusudhan Mysore, CEO of Tata Communications’ Transformation Services. “These university students are the next generation of professionals and business leaders in the making. Private organizations have the means, expertise and the technology to offer to Academia in order to create the right conditions and environment for students to learn and build on their theoretical and practical knowledge. Dr. Vaidhyasubramanian, dean of planning and development with SASTRA, added: “This lab will act as a catalyst to spark student interest in specializing in cybersecurity. As a result of this launch, we have already begun to see huge interest among our graduate and post-graduate students. The new facility will help our students gain hands-on knowledge with access to mentors and guest lectures from senior Tata Communications staff, and real life case studies on how to mitigate cyber security risks with the latest cutting edge technologies. Beyond funding the lab, Tata will also invest technology and resources in the partnership, with a course curriculum being developed in conjunction with Tata Communications’ senior cybersecurity engineering team, and senior leadership and domain experts from the company visiting the lab as guest faculty. The SASTRA announcement follows the company’s launch of a three-month long hackathon, “The Grand India IoT Innovation Challenge,” for engineering students from more than two dozen universities across India.